Kamohelo Mokotjo says Bafana Bafana are solely focused on themselves ahead of their African Cup of Nations qualifier against Seychelles on Saturday. The South African national team will take on Seychelles in back-to-back encounters with the first fixture taking place at the FNB Stadium before jetting off to the Stade Linite for the second leg. Stuart Baxter’s men currently occupy second place in Group E level on four points with log leaders Libya after two games while Seychelles are yet to collect their first point in the group. 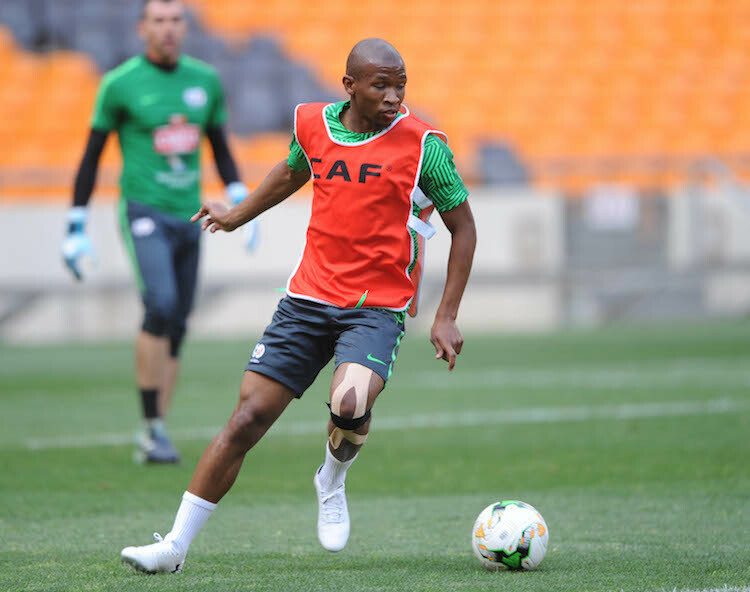 Mokotjo admits that playing to a goalless draw against Libya was not the best of results for Bafana, but will be hoping his side can claim maximum points against Seychelles. ‘I think we will be more focusing on our team and not our opponents‚’ Mokotjo told the media. 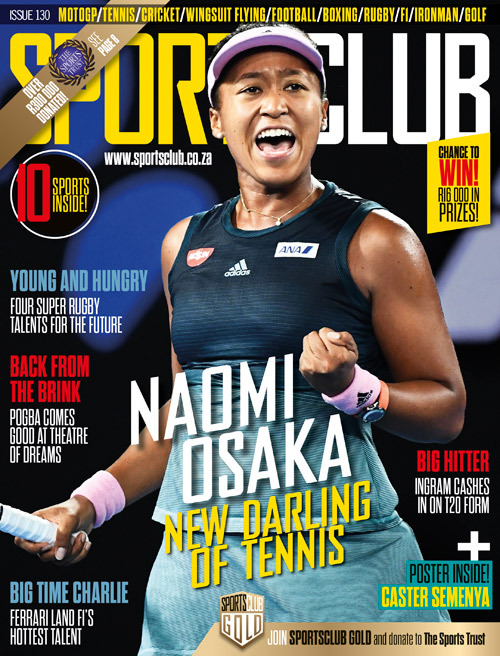 ‘I think the best way to get the best out of South African players is when we focus on ourselves. The Brentford midfielder believes that playing on home soil will give them an advantage over the Pirates as they head into the first leg of the qualifiers. ‘Playing at FNB is always nice. It is great pitch to play on and it’s a nice stadium‚’ he added. Bafana are set to welcome Seychelles to the FNB Stadium when the two side’s go head-to-head in the Afcon qualifiers on Saturday with kick off set for 3pm.